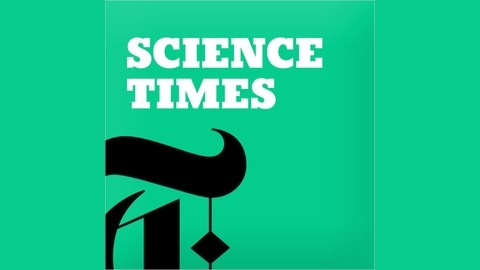 This podcast from the New York Times dives into topics from black holes and cures for cancer, to the existence of anti-matter with host David Corcoran. 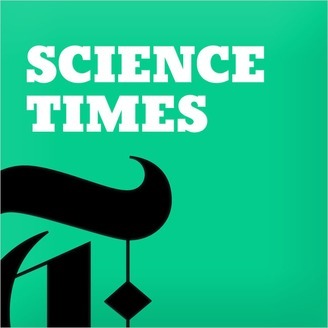 The Science Times podcast offers an on demand look at the latest science trends, medicine news, and environmental developments from preeminent reporters. The crowing of a red junglefowl, ancestor to farm chickens, is shorter.